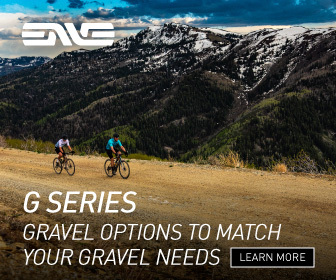 This article comes to us courtesy of Thomas Aceves, a reader of the Gravel Cyclist blog. 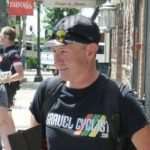 His contribution came in response to the article we wrote – “Achieving the Impossible“, running a 40 tooth cog with a Shimano Ultegra Di2 11 speed derailleur. Thought you might be interested in a write-up on a “hack” I recently did on my Monstercross. It’s not Di2 but similar in nature. Seems like there’s a lot of interest in 10 vs 11 speed as well as Road vs Mountain group compatibility. I just completed a mix/match combination I think your readers would like to hear about. I have a Giant Anyroad Comax with Shimano 105 11-speed group set. The bike has compact 50-34 crank and 11-32 cassette with 32 mm tires from the factory. 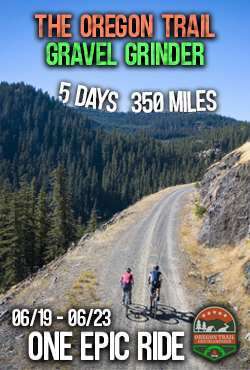 After taking a group trail ride with mixed cross and Mountain bikes, I soon discovered the climbing/traction limitations of the factory tires/gearing. I wanted to be able to swap between wheelsets with 32mm cross tires to as big a tire as I could fit in the frame with even lower gearing. The 11-32 cassette is the lowest geared road 11-speed cassette available and I didn’t want to change to a Mountain crankset. The solution it seemed, was how to reliably use the XTR 11-40 11-speed cassette. 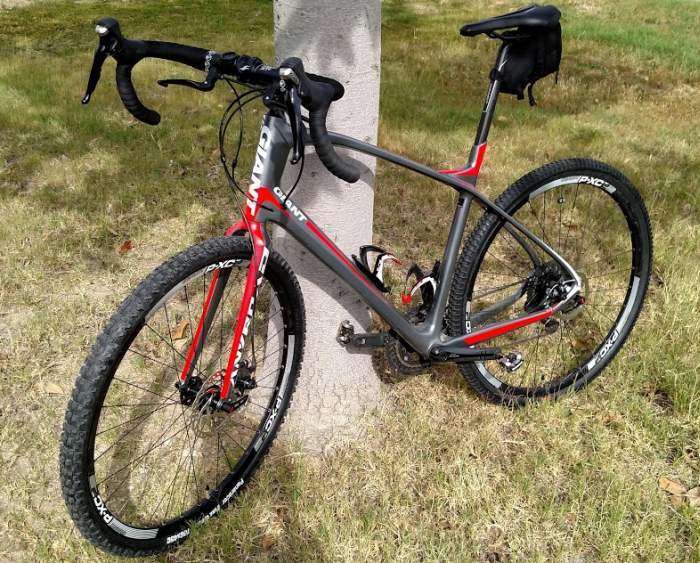 I purchased a used Giant Mountain 10-speed wheelset and mounted a Panaracer Firecross 45 mm tire for the front and Bruce Gordon Rock-n-Road 43 mm tire for the rear. Since the XTR 11-speed cassette has the same hub width as a 10-speed cassette it mounted to this new wheelset without modification. With a 50t chain ring and 40t cog the stock 105 medium cag rear derailleur wasn’t up to the task of taking up that much chain and the long cage Mountain derailleurs have a different pull ratio and are therefore incompatible. Also, there isn’t a “B” screw long enough to keep the upper jockey wheel from rubbing that 40t cog. What I needed was a Long Cage 11-speed road derailleur. 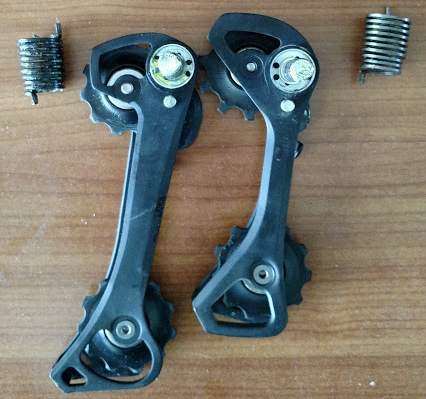 After examining the exploded views of the Shimano road and Mountain rear derailleurs I found it appeared the long cage from a direct mount Deore LX 10-speed RD-T670-SGS derailleur would interchange with the 105 medium cage. Stock 105 derailleur left, Deore LX right. I purchased a used Deore RD-T670-SGS, removed the cage/P-tension spring, removed the 105 cage/P-tension spring and sure enough the mounting/pivot pins are identical. I installed the Deore long cage/P-tension spring on the 105 and now have a Long Cage 105 11-speed rear derailleur. Prior to my rear derailleur “hack”, I would switch chains when I would switch between wheelsets. Also, I reversed the “B” screw, had it adjusted all the way out, and had to install a spacer between the screw and derailleur hanger to prevent jockey wheel rub. Left: Before with spacer installed. Right: B-screw reversed, no spacer. I no longer have to switch chains when switching wheelsets, the long cage easily handles the longer chain. The upper jockey wheel on the Deore cage is offset slightly away from the cassette compared to the 105 cage. This allows an almost normal “B” screw adjustment even with that big 40t cog. The time it takes to swap cages/P-tension springs is about 30 seconds (not including chain) and for me was under $30. I haven’t priced just the cage from Shimano but these Deore derailleurs can be found used for cheap. I can cross chain 50-40 or 34-11 with no issues and it shifts flawlessly. Try this modification at your own risk. We are not held responsible if you destroy an expensive derailleur because you didn’t follow the manufacturer’s specifications for maximum rear cog size. With the legal jargon over, thanks for reading! There it is, still need a significant test ride, but it appears to be shifting fine. 36-46 up front, 11-40 in the rear with a reversed b-screw. Thanks Thomas/ JOM. Fantastic hack and pleased to know I’m not the only one trying to test the limits of manufacturers design recommendations! I’m done something similar but hasn’t quite worked out and would appreciate if you could help me with some comments and advice! Warning it is rather complicated as I think I’m a pretty capable home bike mechanic but have hit a dead end. My objective is to build a custom cassette with close ratios for spinning up steep hills. The 36T cog is sufficient for my riding. As you experts will know, in order to build my wish cassette I had to resort to non 11 Speed cassettes to get the sprockets and spiders I wanted and because of the slight variance in thicknesses of these non 11 speed cogs, I ended up not being able to fit all 8 cogs plus 1 spider carrier (for the 28,32,36 from the MTB SLX) to my 11 speed freehub body. So now, my work around is to dump one of my wish ratios (which I opted for the 20T) and limit the high adjustment screw so now my bike has 10 speed. All the issues about the RD I have managed to resolve as the B screw tweak was enough for it work well even on the ‘large large’ combo and the existing chain length is sufficient. I would love to be able to get my 11 speed back, which I have thought about grinding down the millimetre of thickness difference in the 23 and 25 but I can’t do nothing about the spider carrier as you will well know. Another opt is to thin the spacers but I’m concerned this will work against the cable pull ratio of the original 105. If you guys have other ideas or something I haven’t looked into, please help! Sorry for the delay in replying. I love tinkering with home-made cassettes, but yours is much more ambitious than any project I have undertaken. To date, I have only tinkered with a 10-speed cassette, and utilized cassette cogs (available individually in a plethora of ratios) by Miche. In addition to selling individual cogs, their complete cassettes are all individual cogs, meaning it is often cheaper to buy a whole cassette if it contains most of what you’re looking for. I realize this doesn’t answer your 11-speed cassette question, as I am not aware of a third party manufacturer producing 11 speed cogs, etc. However, I remain optimistic Miche will change this in the near future. On the positive, the Miche solution may solve your problem a little better, allowing you to fit all 11 cogs onto the body? If you proceed with that angle, we’d love to hear how you did. 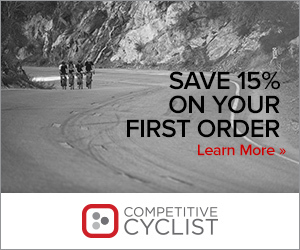 SRAM does make an 11-36 11 speed cassette (PG 1170) – I am currently using it on my Lynskey Monster CX bike. Cogs are 11-12-13-15-17-19-22-25-28-32-36. If your dealer has an account with QBP, they can obtain all of Miche’s product line. Thanks JOM. I havent had the chance to try your suggestions as yet as I have grown used to the 10 speed. In fact the last few long climbs with average gradient of over 13% I rarely have the stamina and strength to use a gear higher than a 25! My ultimate goal is to maintain a relatively high climbing cadence of abt 90 and be able to swap out the 36-32-28 spider back up to a 28-25-23! As I need to swap a cage from a 10 speed to 11 speed DI2 and have never done it, would you be able to tell me step by step instructions. I have been unable to find any info. on it. If it only takes 30 seconds or so, I’m assuming the key is placing the spring. – you should swap in the jockey wheels from the 105. Using original T660 rollers caused excessive noise and sloppy shifting. – 40T cog may still not work depending on on a dropout and hanger shape. I could not get it to work on one of the frames (carbon) but had no issues with another frame (AL). – if you cannot get 40t to work (or if you don’t need it) SRAM 11-36 cassette is another option. 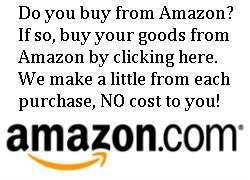 It’s marketed for 1x only but works with this hack just fine. Note that in some frames you may be able to get 11-36 to shift with a stock shimano long cage 5800/6800 even without this hack just by adjusting the B screw. The B-screw is your friend. Can I safely assume that if I start with a short cage ultegra I’ll have similar results? To my understanding there is no cage difference between the ultegra / 105 lines, and I’ve got a spare short one leftover from a road bike build. I have used a short cage Ultegra Di2 10-speed derailleur with it and shifted a 36T cog without any issues. Good luck! 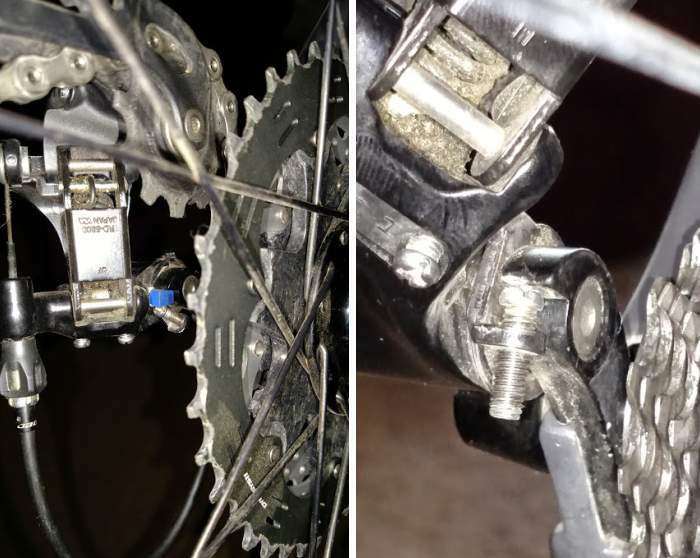 This hack will not work with a 6800 derailleur because Ultegra uses a different design for cage attachment – you can check Shimano’s exploded view docs. Roadlink will work if you don’t exceed the 6800 cage capacity by more than 2T. It may or may not work with a larger tooth difference. Where this hack is different from using a Roadlink is that it gives you clearance for a larger cog AND larger cage capacity. What I would ideally like is my compact road crank paired with an 11-40 cassette, so I think I’ll need the longer cage to take up all the extra chain. I’d rather not have to worry about jamming it up in big-big, even though I don’t plan on running there. I’ll look into the exploded views more, and may end up finding a 105 setup. One other option to look into if you really need this range (assuming a mechanical drivetrain) is Tanpan and an 11 speed mountain derailleur (XTR/XT/SLX). You’d also gain a clutch which would be useful for so much chain (for retention and slap reduction). However if the bike is mostly for gravel I would personally swap the compact for a 34/44 or 34/46 or 36/46 and go with the roadlink. I have an 11-42t M8000 11s Cassette in the back. Anyone know if this’ll work with the 42T? I am using it with a SRAM 10-42 cassette for even wider gearing. I needed to use a different b-spline screw with a larger head to make it work. The only downside to this is that the return spring (i.e. the spring in the body the pulls the cage left and right) is a little weak and upshifts can be slow. As long as you accept that you are ok. If you try to fix it by loosening cable tension you will mess up downshifting of course. This hack saved me from walking up a few hills (mountains?) on a bikepacking adventure last week in North Carolina. I added a Wolftooth Roadlink to get proper clearance in the largest two cogs on my Jamis Renegade bike. Fine shifting once adjusted. Didn’t miss a single shift and the noise is OK except when nearing the big-big combination. Note: You’ll probably want to add something to reduce noise and protect your chainstay from chain slap, since the 105 derailleur has no clutch to help minimize it. I was wondering how the addition of the long cage alone allowed for the derailleur’s jockey wheel to be clear of the 11-40 cassette? It doesn’t seem like just changing the derailleur cage/arm helps to lower the jockey wheel out of the way of the cassette vs the roadlink modification which lowers the derailleur and probably the b screw adjustment does something similar. any comments on this would be helpful since looking to either use a roadlink or this long cage to fit a shimano 11-40 cassette. The cage is not just longer, it has a different geometry with upper jockey wheel sitting lower and allowing it to clear a bigger cog. I was never able to clear a 40T on my frame but it worked with a 36T very well. I have since switched to a R8000 GS RD which easily clears 36T with no modifications (it may well be able to clear a 40T on some frames). I also use a RoadLink (with a 5800 GS) on a different bike with 40T cog and it works well enough (although not quite perfect with high (11-15) gears). I will try the Deore LX long cage and work on the B screw and see how that goes and if that doesn’t work will try the R8000 GS RD. It seems odd that there is not yet a road rear derailleur that will work with these larger cogs. While I have made the Deore LX long cage work with my shimano 105 drivetrain and rear derailleur, it was a bit challenging to fit it all together and in the end needed a roadlink to get the needed clearance. That said I am sure the LX long cage helps with managing the chain (increasing capacity). Do you know the cage length of the RD-8000 (tension to guide pulley centers)? So I could compare that to the Deore LX which is about 105mm.